Hi everyone Roma here, so last week I picked Maldives out of the box.Ready to discover the flavours of Maldives I got straight to researching! 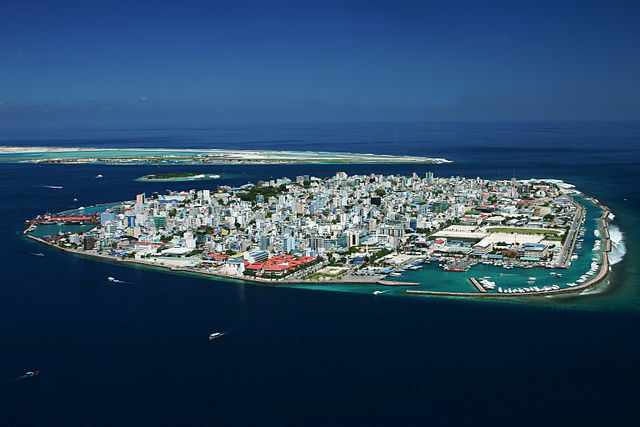 The smallest Asian country in both population and land area, the Maldives is an island nation in the Indian Ocean and consists of 1,192 coral islands grouped in a double chain of 26 atolls. 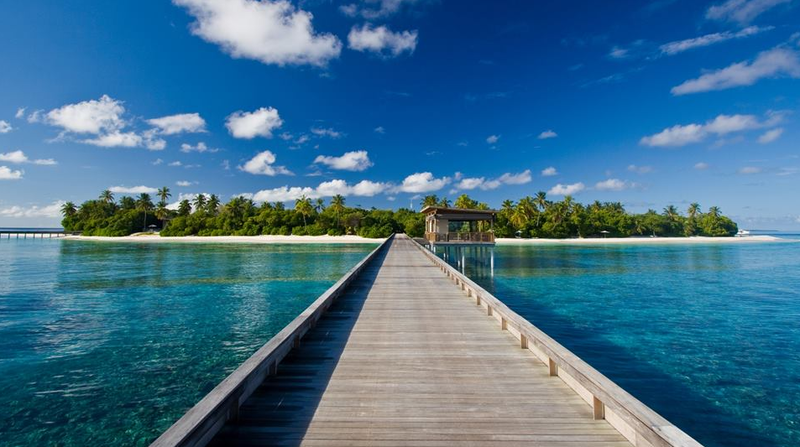 The atolls are spread over roughly 90,000 square kilometres. 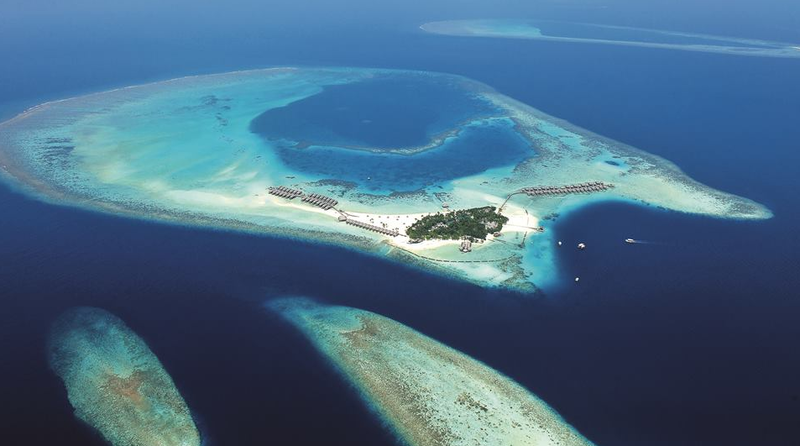 The Maldives is the planet’s lowest country at only 1.5 metres above sea level. Also the country has the lowest natural highest point in the world at 2.4 metres. Tourism is the country’s main source of income. 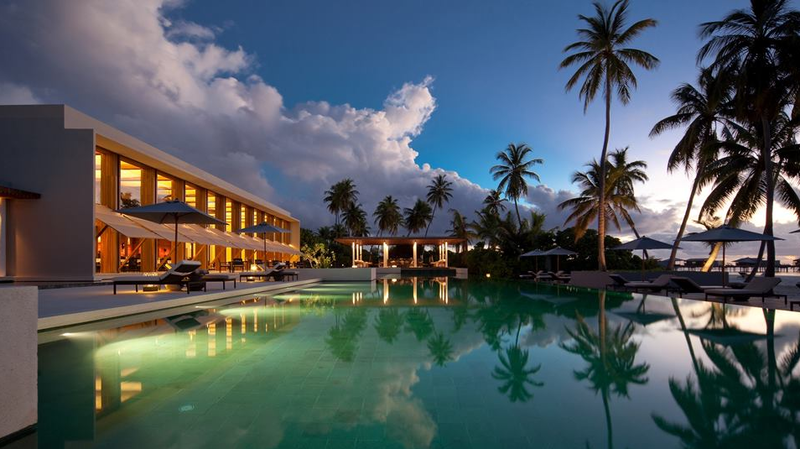 The first tourist resorts were opened in 1972 with Bandos island resort and Kurumba Village. The number of resorts has dramatically increased from 2 to 92 between 1972 and 2007. 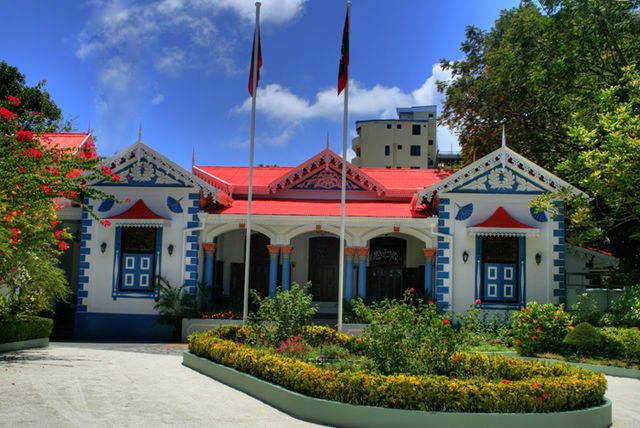 The capital and largest city Malé is home to some beautiful places like the Old Friday Mosque, it is the oldest mosque in the country, dating from 1656. It’s a beautiful structure made from coral stone into which intricate decoration and Quranic script have been chiselled. 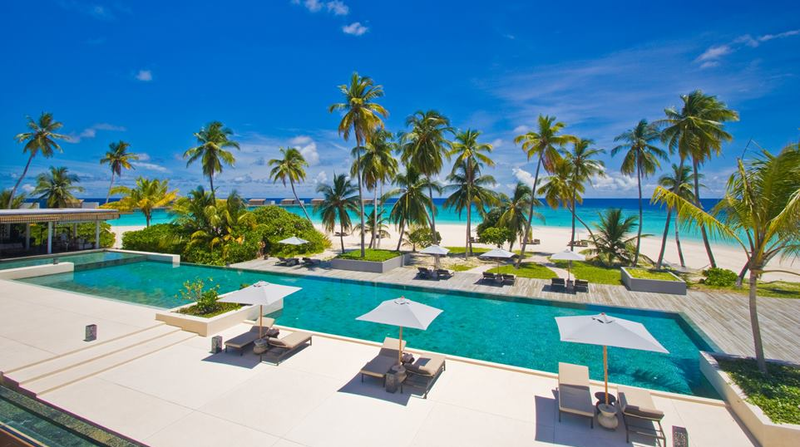 The Muliaa’ge which is the Presidential Palace of Malé, Maldives is also very cute. 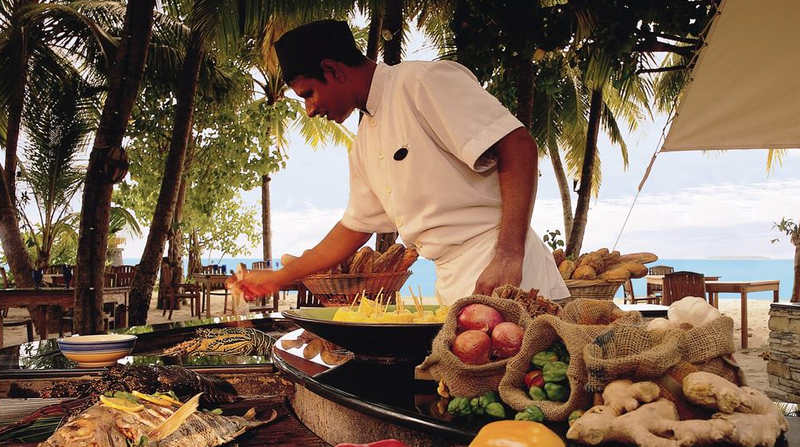 Maldivian cuisine is based on fish, coconut and rice.Capsicum, chilli, onions, curry leaves and lemon juice are used in many dishes. With tuna being the main fish served. Skipjack tuna to be exact. Trade with Sri Lanka and South India allow for flavours are often very spicy and hot. 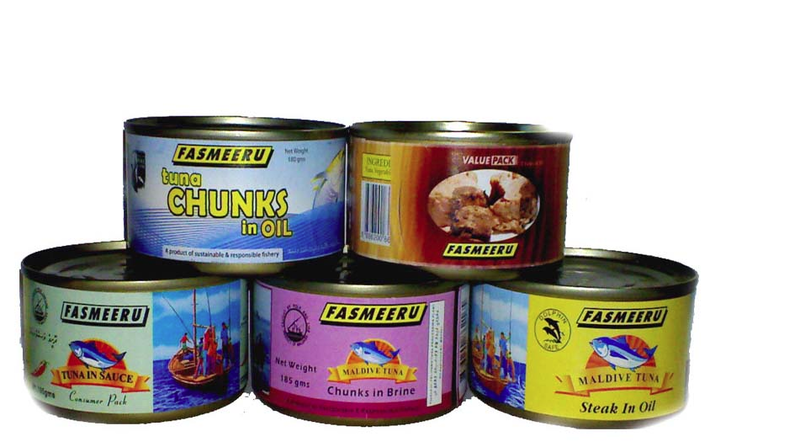 Maldive fish (which is a processed tuna product), is made in the Maldives and is a staple of Maldivian cuisine. It is also exported, mainly to Sri Lanka.Coconuts are used in most Maldivian recipes. They are grated, squeezed for the coconut milk or pressed for coconut oil.Fruits that are often on hand in Maldives include pandanus, bananas, mangoes and papaya. Start with boiling four cups of water. Add three teaspoons of loose tea, one inch ginger, one half cup sugar, three opened cardamom pods, two whole cloves and a three inch cinnamon stick. Let this simmer for five minutes. Add two cups milk and three tablespoons of sweetened condensed milk and let it heat, but not boil, for about three minutes. Strain it and serve. 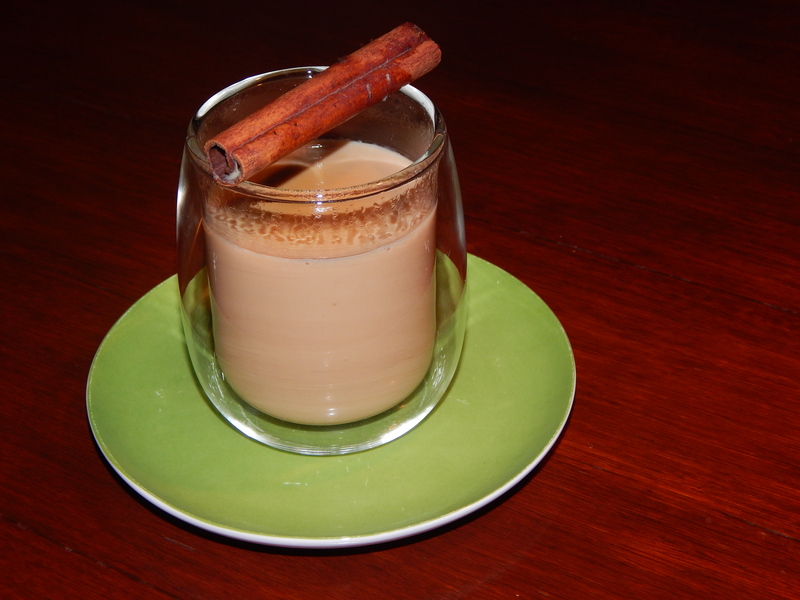 The Chai was really lovely had a nice spicy and sweet flavour and was throughly enjoyed by all! Even Mimsey liked it and she always says she doesn’t like sweet tea! Score 9/10.